There’s a lot of different models of bikes out there, and sometimes it can be hard to decide which bike to get. Check out our favorite models from each bike category. 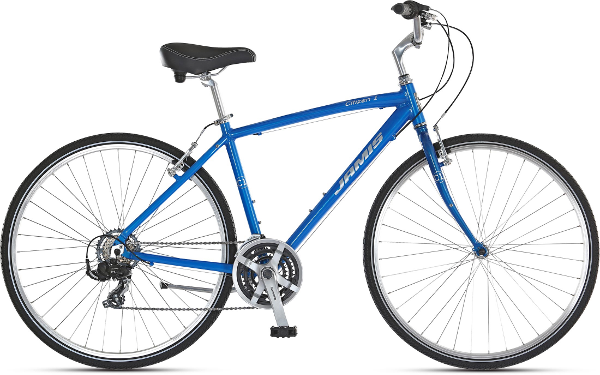 A hybrid bicycle will handle well on paved roads, dirt roads, rail trail, hills. 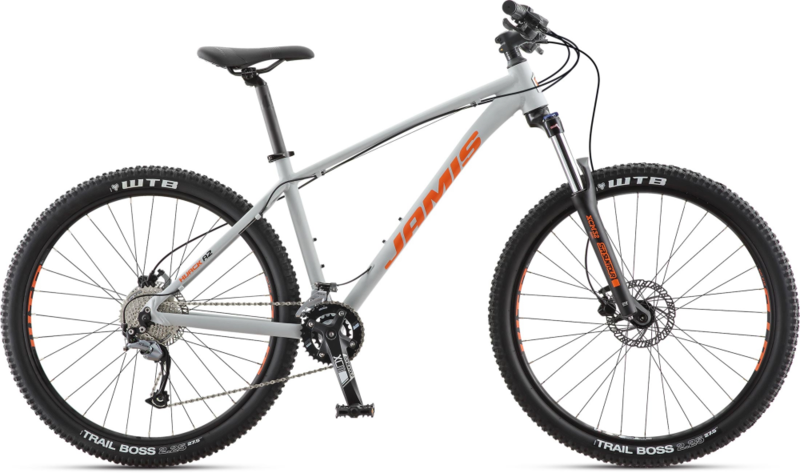 It combines the more upright riding position and 21+ gearing of a mountain bike with the larger diameter wheels and smoother tires of a road bike. So you get the best choice for most riders. 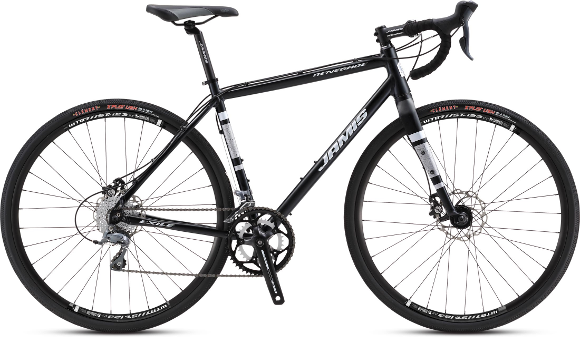 The introduction of the mountain bike saw its rise in popularity to it’s becoming the default bike for most casual riders. People liked the more upright riding position compared to “ten speeds”. Today as that default bike has become a hybrid (which is better suited in my opinion), mountain bikes mean bikes that are used primarily/exclusively on trails and mountains. This is the old “ten speed” road bike made stronger to handle rougher dirt and gravel surfaces in addition to pavement. People like them because they really do open up a new world of places to go, away from traffic. Another good choice for an alternative to car use. 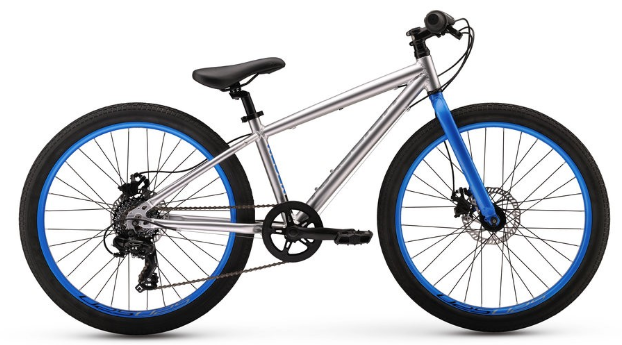 The Redux 24 is a great all purpose bike for 9 to 12-year-olds. Lightweight, big volume tires for traction. Can do casual mountain biking as well as get you to school. Check out our other new bikes!